In two days (June 23rd) Britons will go to the polls to decide whether their country will remain in the European Union (EU), the 28-nation supranational project that offers free trade in exchange for open borders. Most polls now give the Leave vote – the “Brexit” – the edge. The possibility that the second largest economy in the EU could leave now seems very real. The Brexit – British exit from the European Union – first came to light when British Prime Minister David Cameron promised to hold a referendum on the issue as part of his 2015 re-election campaign. Cameron complained that the bloc had become contaminated by Brussels bureaucrats who would overstep on British authority and national interests on issues such as trade, immigration, financial and labor regulation. Proponents of the Brexit argue that the U.K. would benefit in the long run by setting its own economic and political agenda, free from the EU’s regulation-heavy interference and able to chart its own course in national security, economic policies and immigration laws. 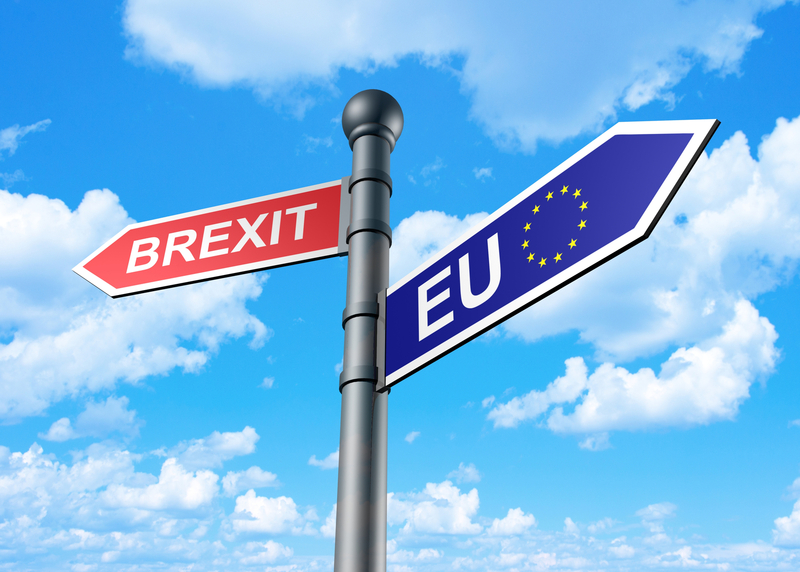 Should a Brexit take place, the loss of Britain being one of the wealthiest and influential EU nations, could weaken the bloc’s cohesion and effectiveness. Britain’s departure from the EU could trigger lasting economic and political problems for U.S. companies, especially for those that have vast global business interests. What does the Brexit issue mean to me as a U.S. investor? Thursday’s vote, whether for or against Britain to leave the EU, is most likely going to cause short-term volatility in the world’s financial markets. This is mainly due to the fact that markets do not like uncertainty. The long-term implications of a Leave vote are more sanguine – it will still take two years for Britain to officially leave the organization. This would give the country time to negotiate new trade deals as well as providing the world’s financial markets with plenty of time to adjust to this new order. ← Is the Current Market Rally Real or Fake?